New car dealership locator, search our database of citroen Car Dealerships. Look through our list of official franchised citroen Dealers, locally and throughout the UK. Alternatively you may browse through our Used citroen Cars database to locate the new car of your choice. Based on the Bedfordshire/Hertfordshire border since 1939, Slip End Garage, latterly known as "Luton Citroen Centre", still remains a Family business. New and Used Citroen Cars. If your looking for a new or pre-owned car, you have come to the right place. 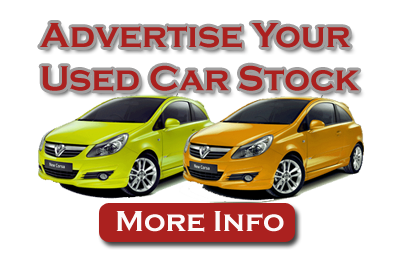 We are one of the premier car dealers of the area and promise to give you 100% customer satisfaction.